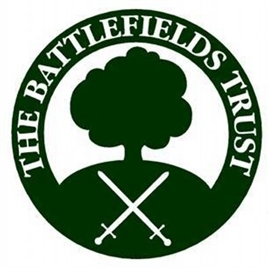 The Battlefields Trust is proposing to publish an annual e-journal of academic style articles covering research into battlefields. These will cover historical, archaeological and landscape issues as well as matters relating to the preservation, interpretation and presentation of battlefields. The e-journal will be provided free to members who have provided the Trust with an email address and be published on the members section of the website. A small print run is envisaged and hard copies will be available to members on request at cost price plus postage and packing. The aim is to publish the first issue by the end of 2014. This is therefore a calling notice, requesting any article submissions for the first edition of the e-journal by 31 July 2014. Trust members Mike Ingram and Jeremy Langworthy have agreed to act as editors for the e-journal and any submissions should be sent in the first instance to Mike at the email address below. Mike would also be happy to discuss any article proposals you may have. A presentation style to ensure consistency and ease the editorial burden can be found on the Journal page.